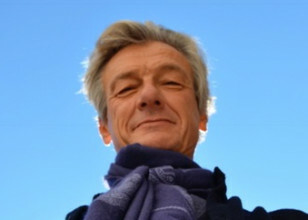 Stephane Bloch Saloz is one of the founders of the Deccan Heritage Foundation. He trained as a lawyer and worked with the international law firm, Baker McKenzie, before joining the Edmond de Rothschild group in 1978. Having left the Managing Committee of Directors for the Rothschild Group, he was a member of the board of several banks. 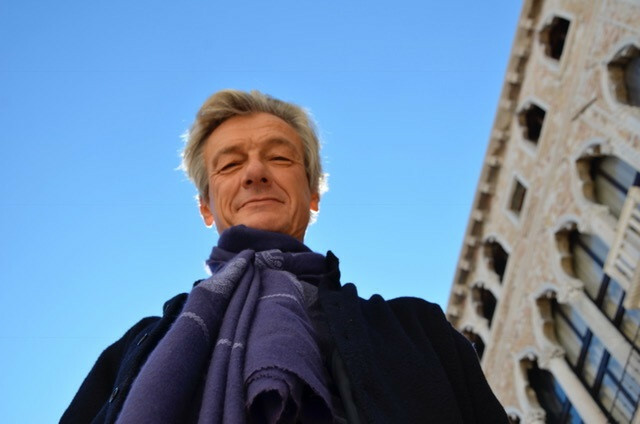 He has lived in Italy since 1998 and was the Chairman of Christie’s Italy, but since 2015 he has been sharing his time between Switzerland, Italy, and India.